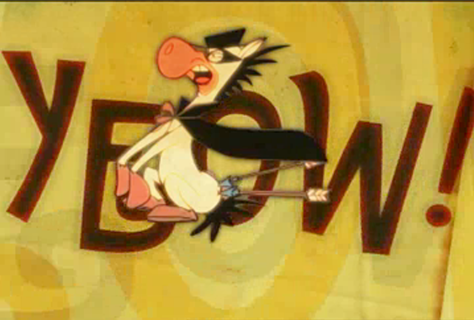 Cartoon Network and Boomerang, from 1999-2009. An interstitial we created for Boomerang, back in 2002. 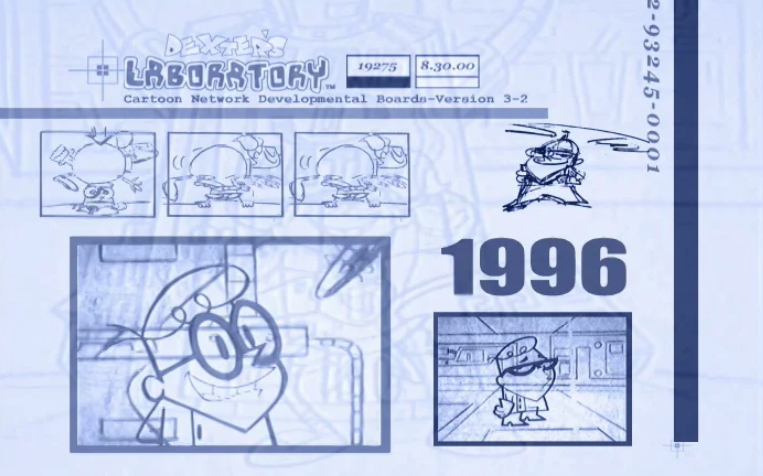 It was around the time CN was promoting their “Groovies,” music videos and has the same feel. A staple of Cartoon Network’s programming at one point, Dexter’s Laboratory was a wonderful show, with a loyal following. This was a promo for an all day marathon, featured on the network. Voiceover by Peter Graves. Promos promoting the weekend lineup circa 2005. A fun piece from the early 2000s, where we got to mix live action and animation, which was not being done a lot at the time. Packaging for the block of programming that included an Open, Bumps and Interstitials. A funny parody of the show from 2009, for the after school block of programming. All the live action was shot in Atlanta. While the premise was “not for air” they were totally intended for air, but for Adult Swim around 2006. Daffy Duck marathon promo for Boomerang. Open and promo packaging for an after school block of programming on CN.